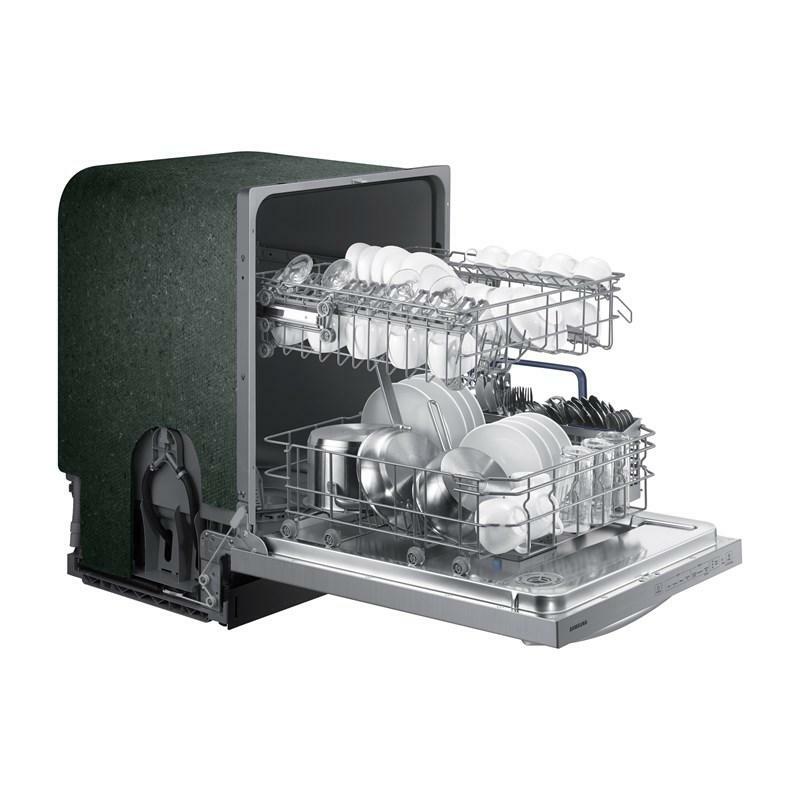 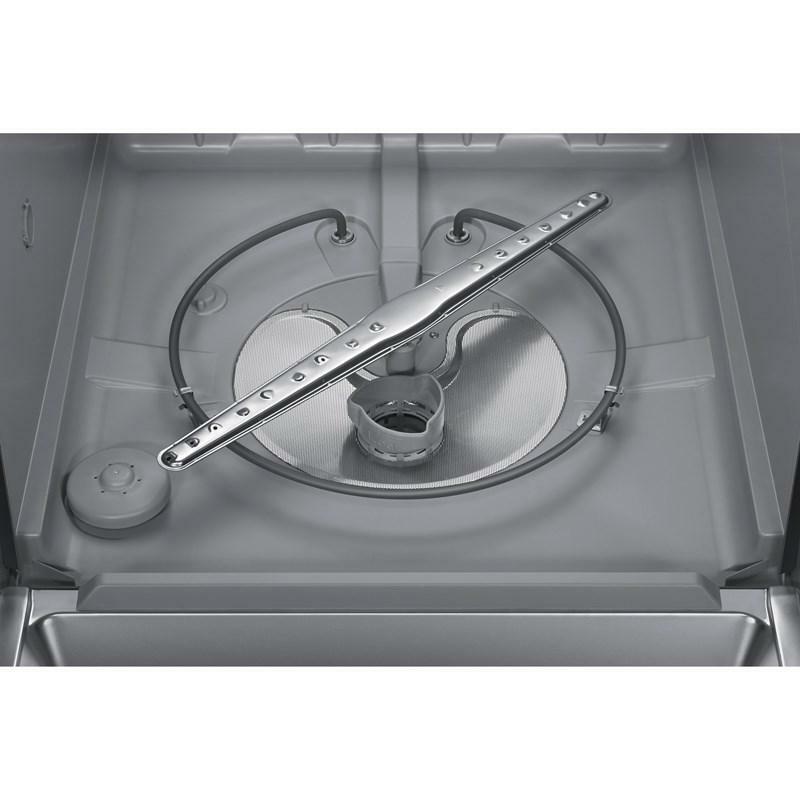 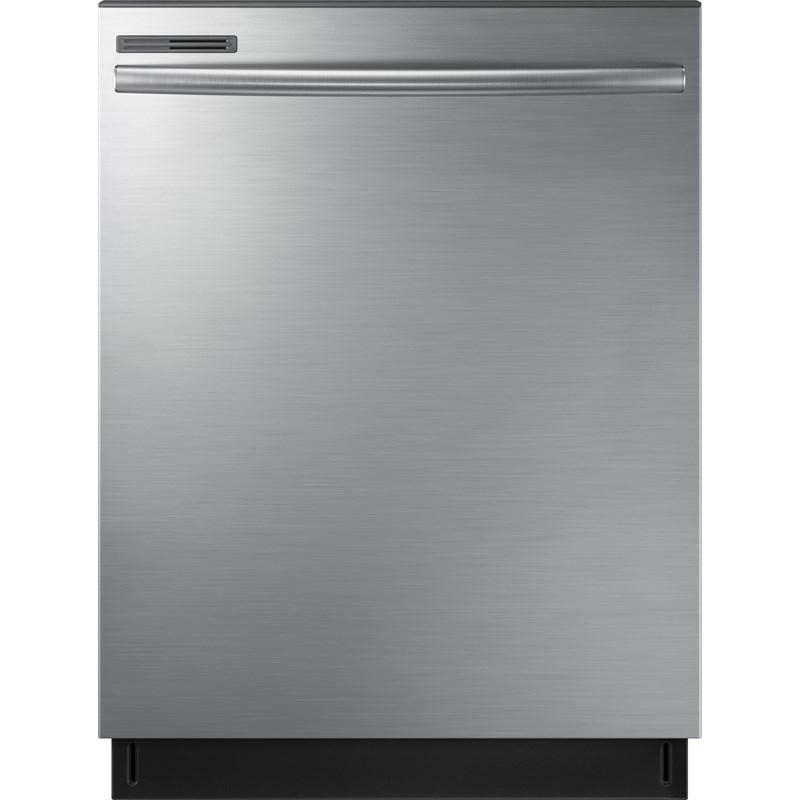 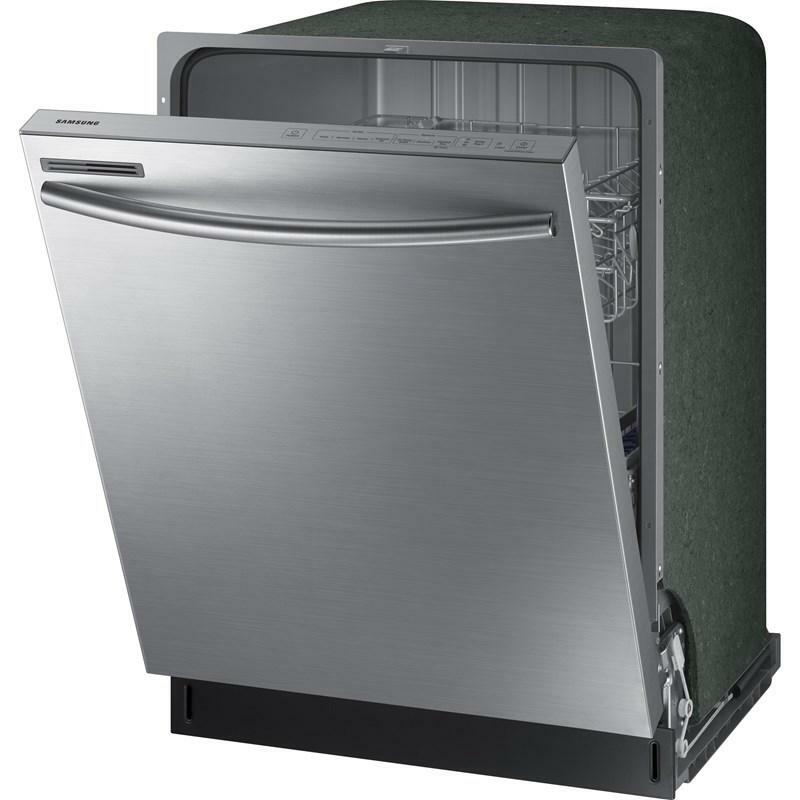 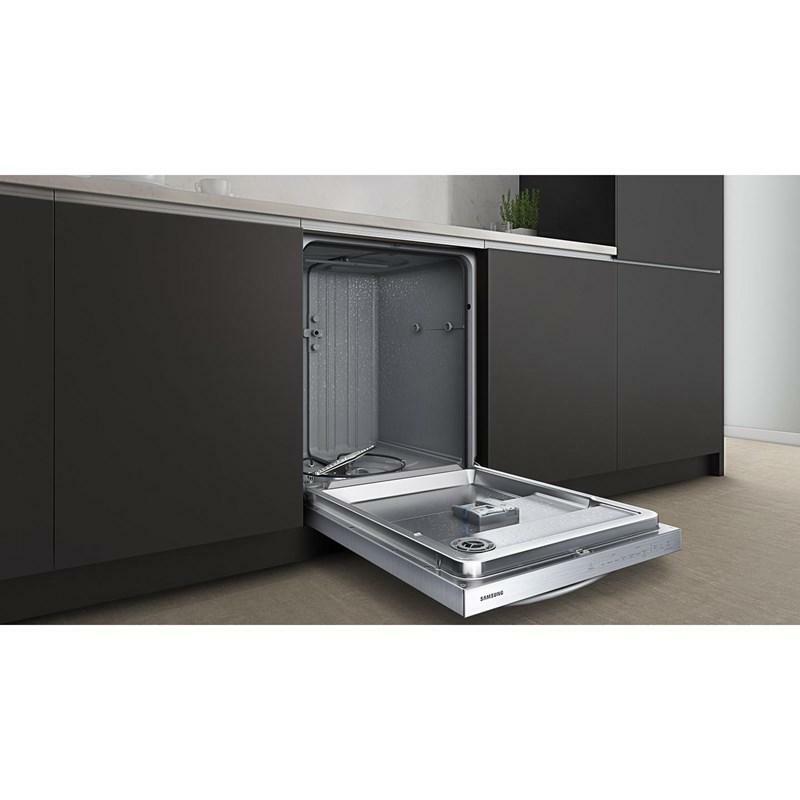 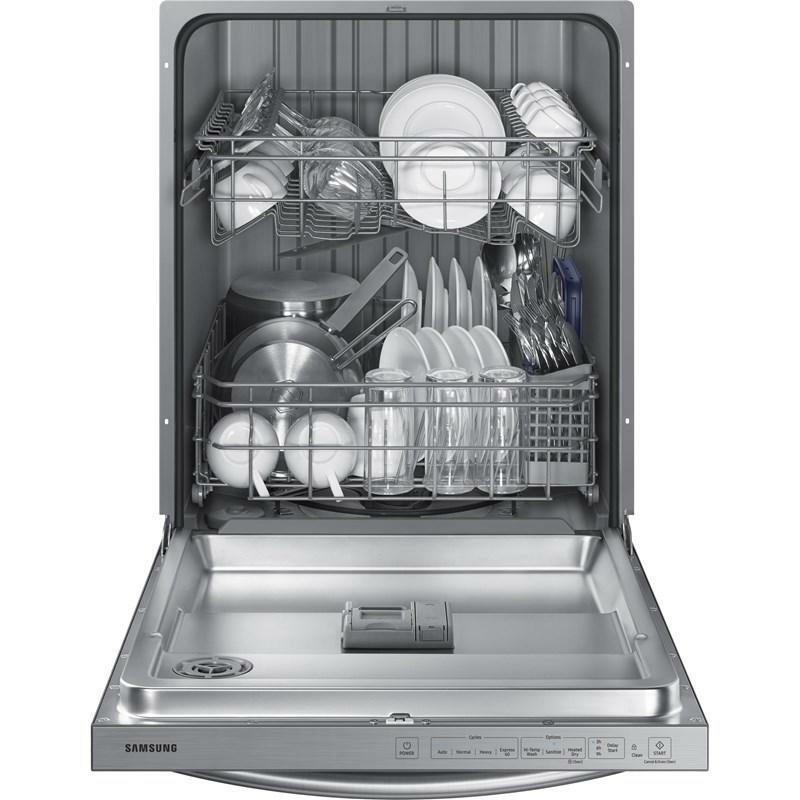 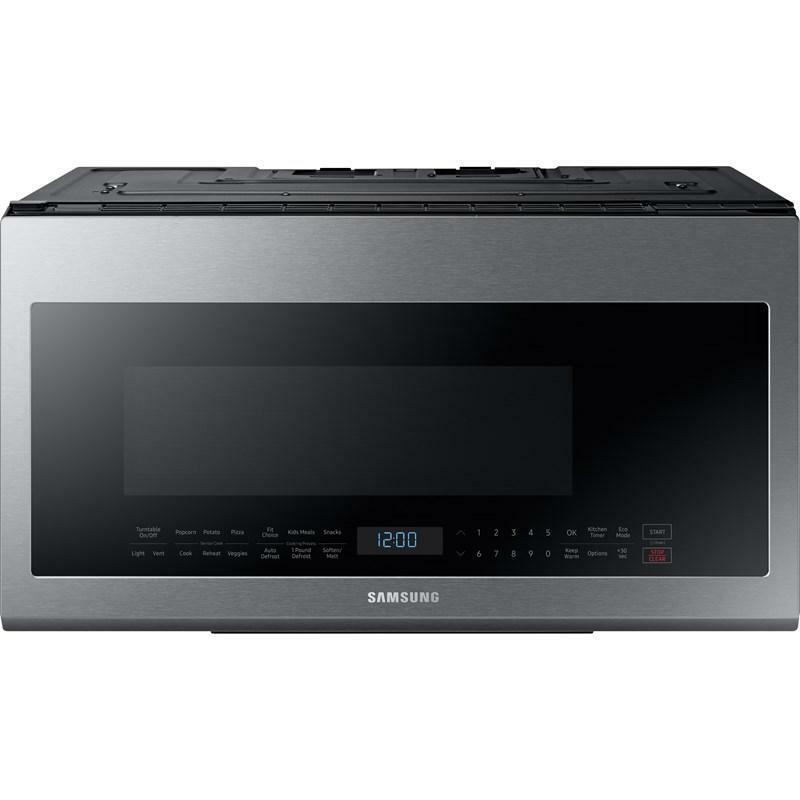 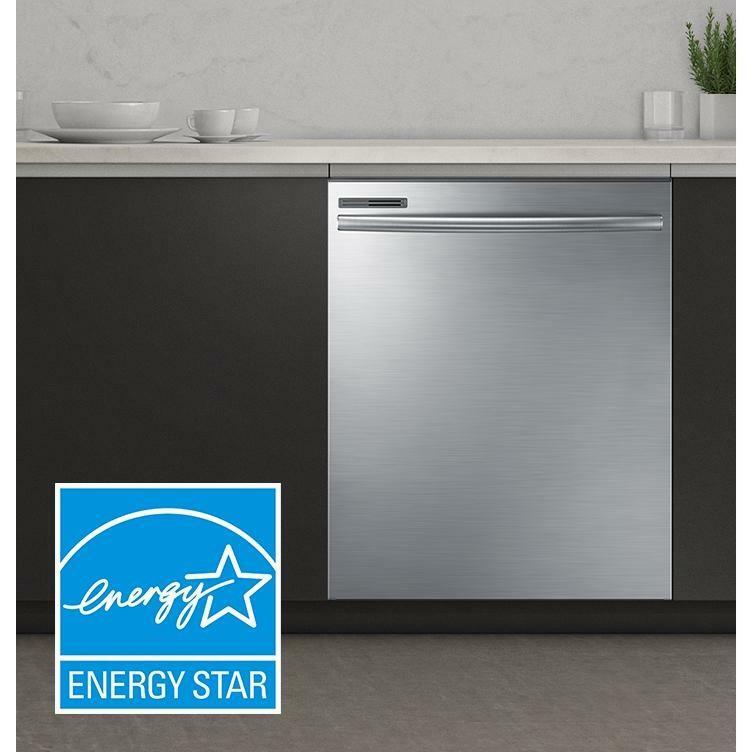 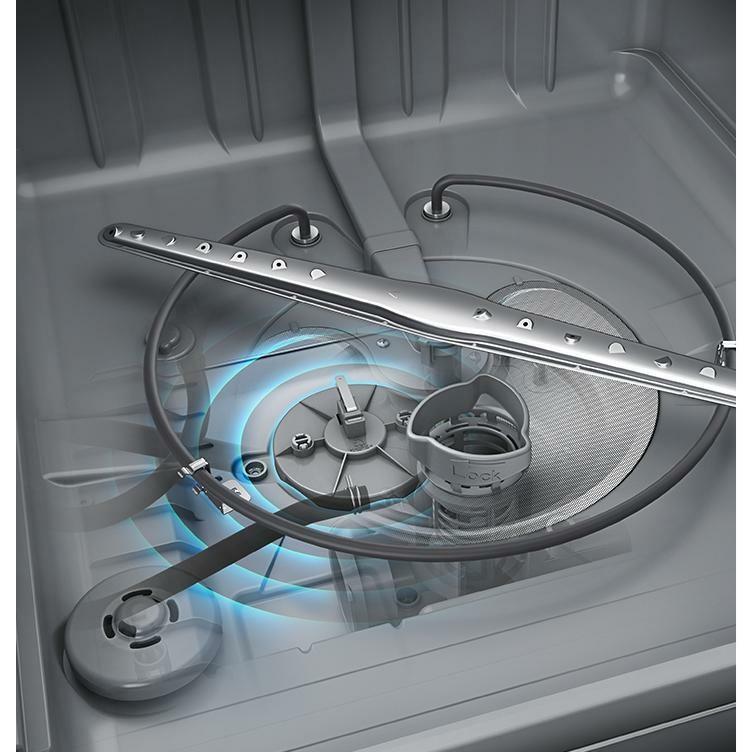 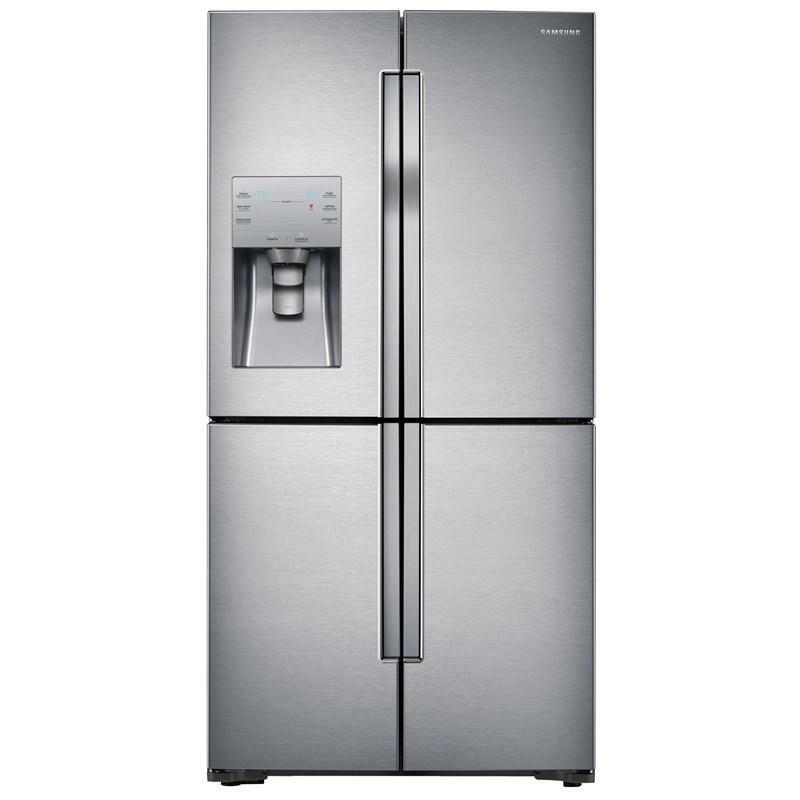 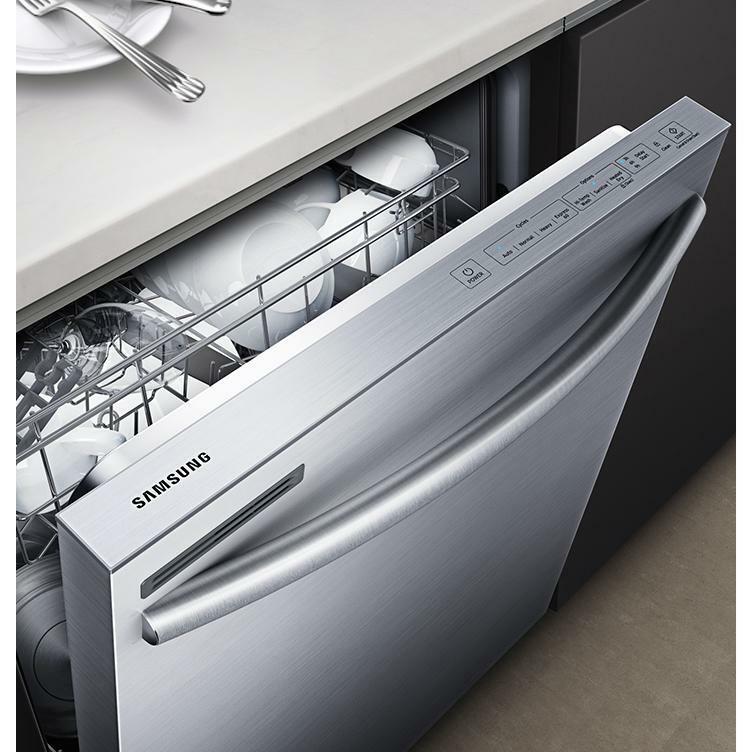 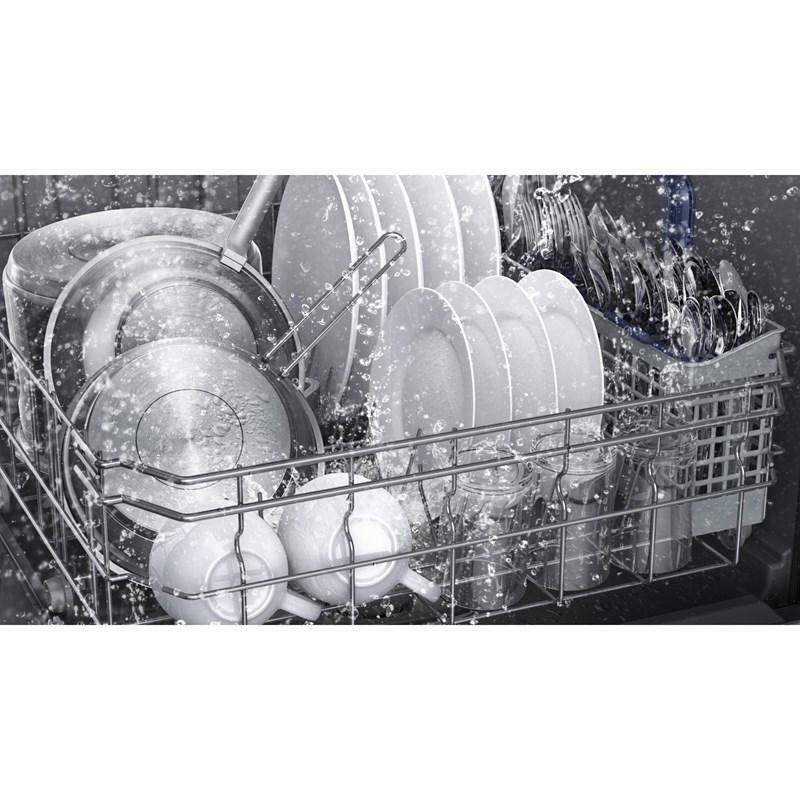 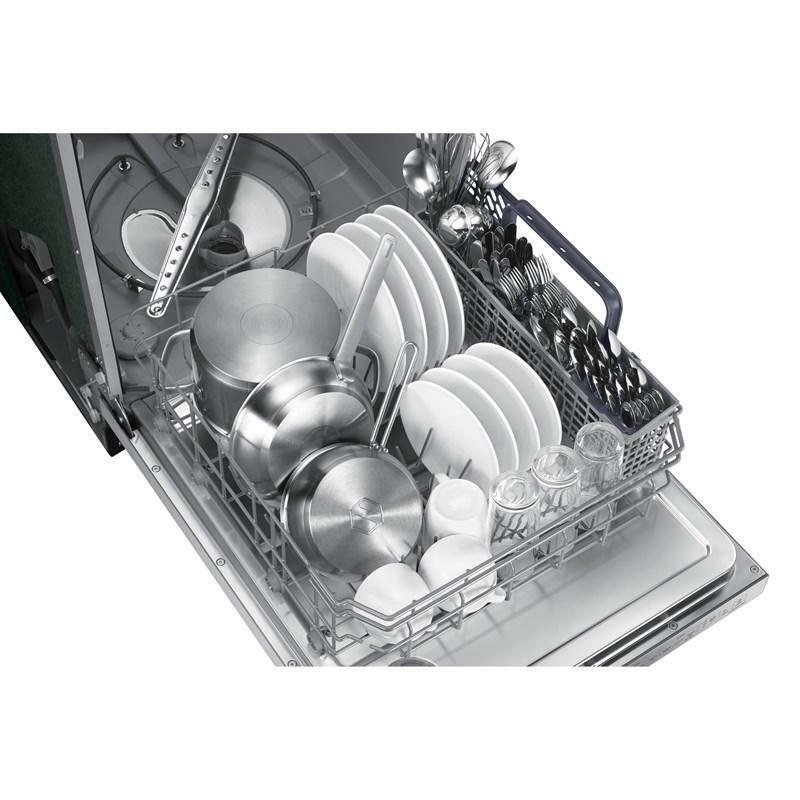 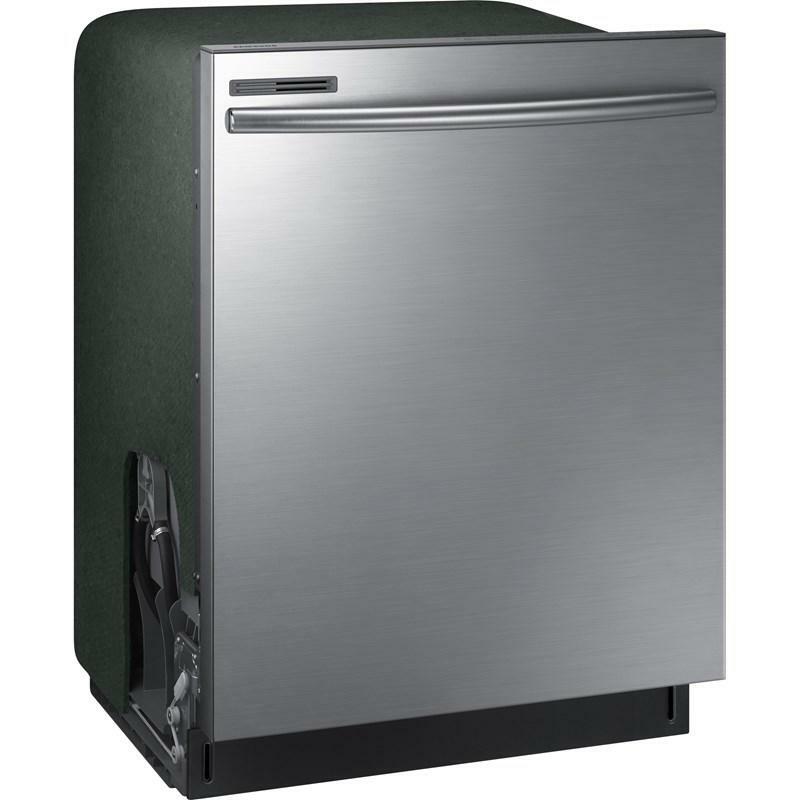 This Samsung 24" built-in dishwasher features a digital water leakage sensor, a 2-inch adjustable racking system, 4 wash programs and accommodates up to 14 place settings. 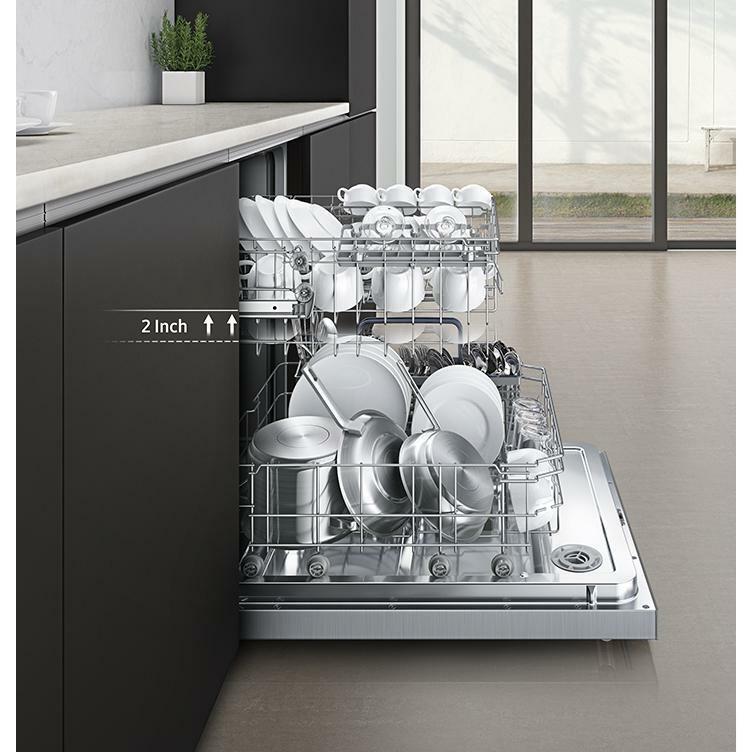 Total: 22.5 cu. 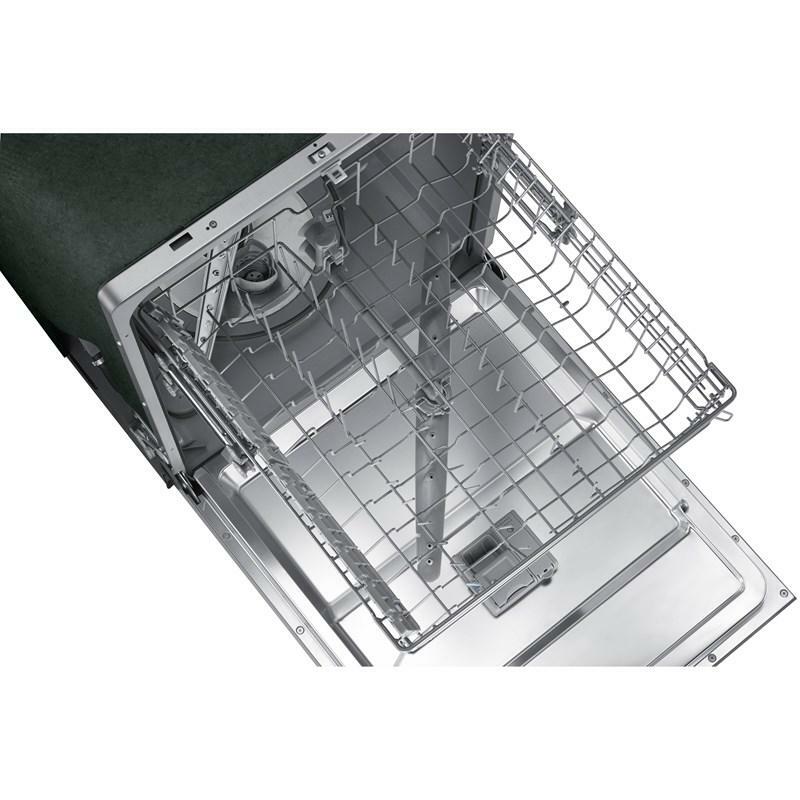 ft. / 0.64 cu. 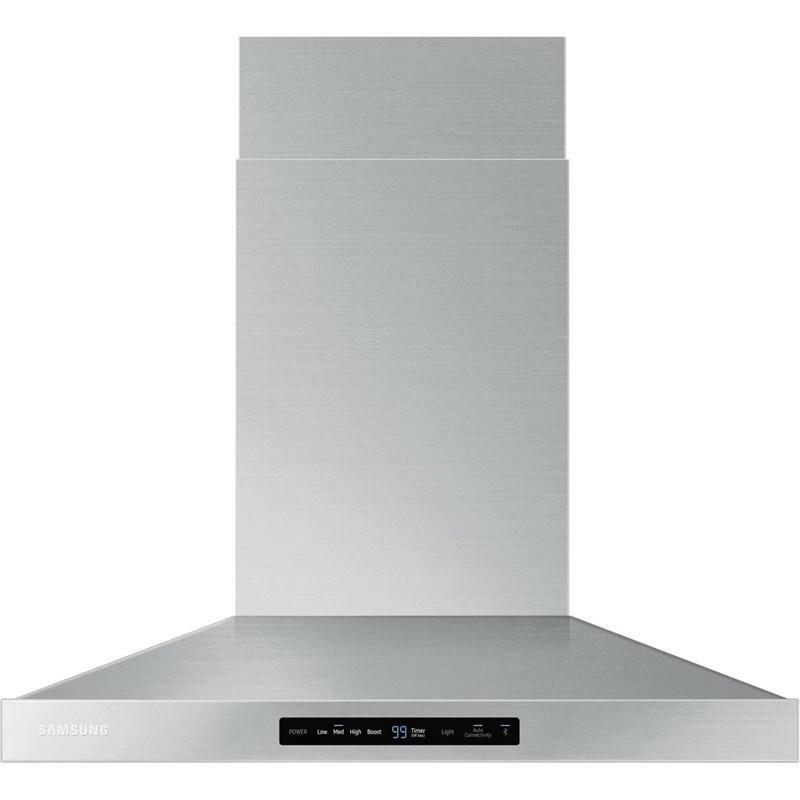 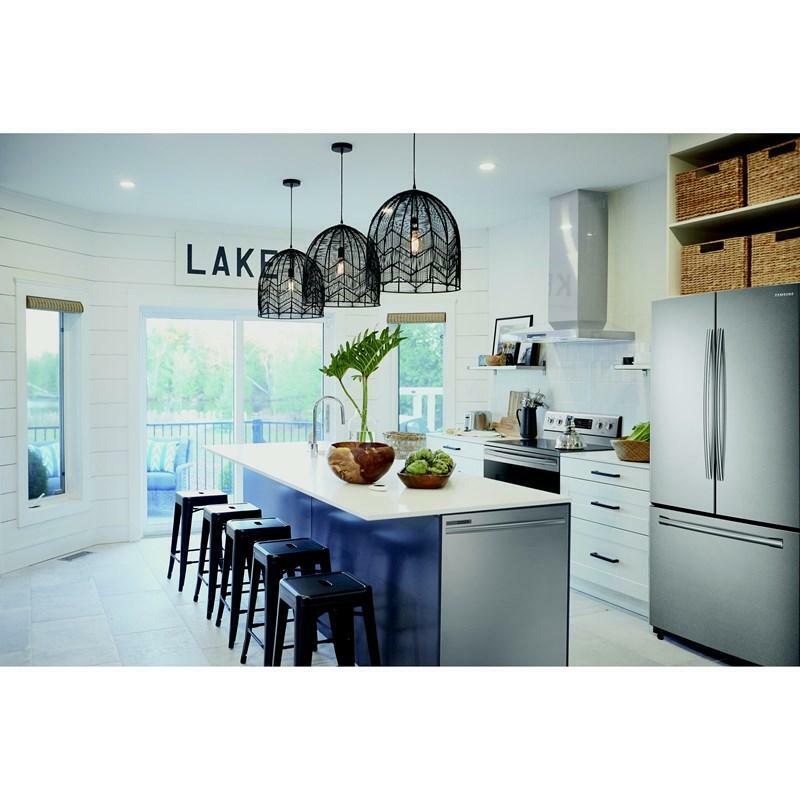 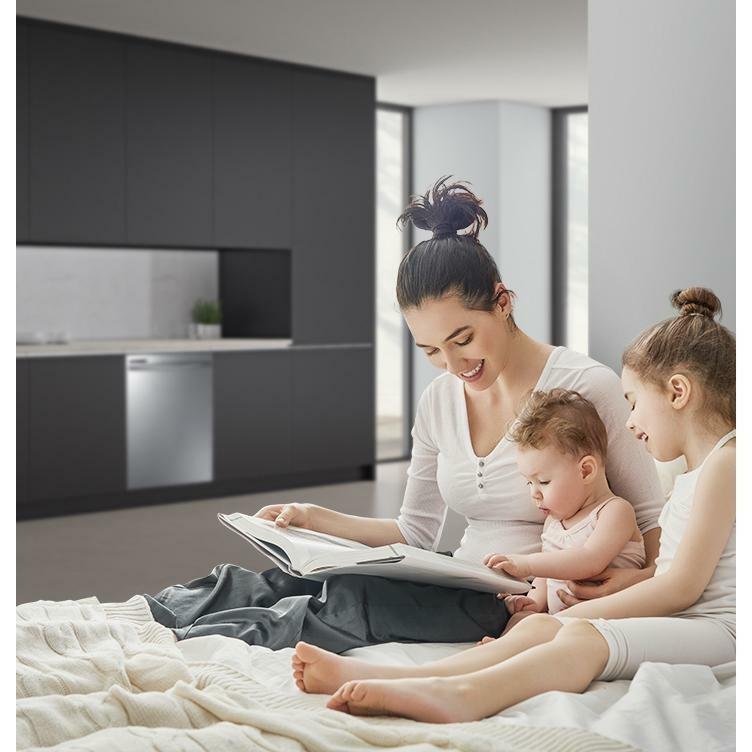 m.
Samsung 30" wall-mounted chimney style, range hood features 600 CFM, 3 fan speeds including booster, digital touch controls and baffle filter. 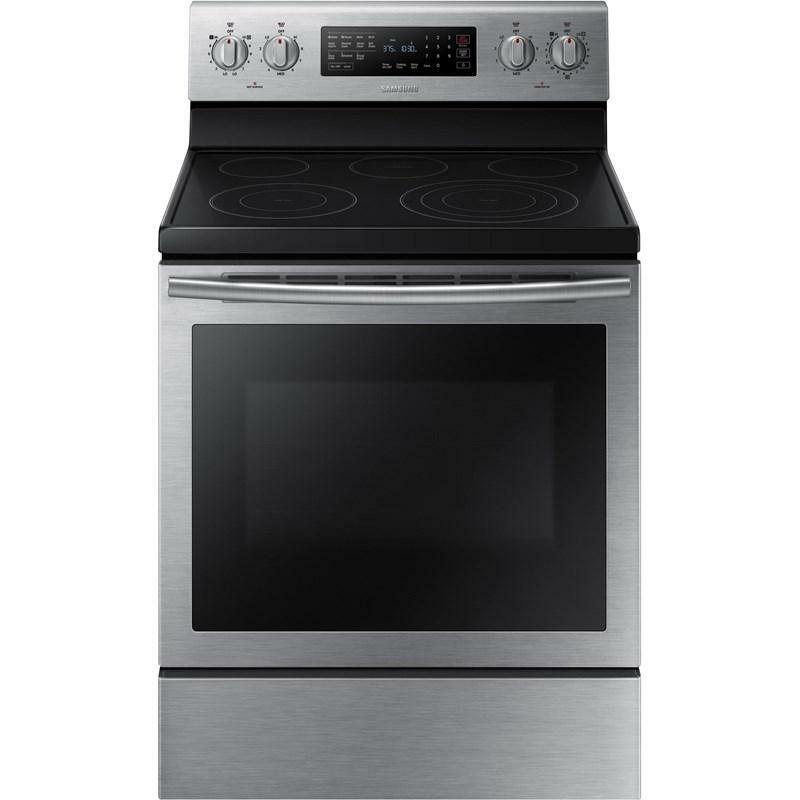 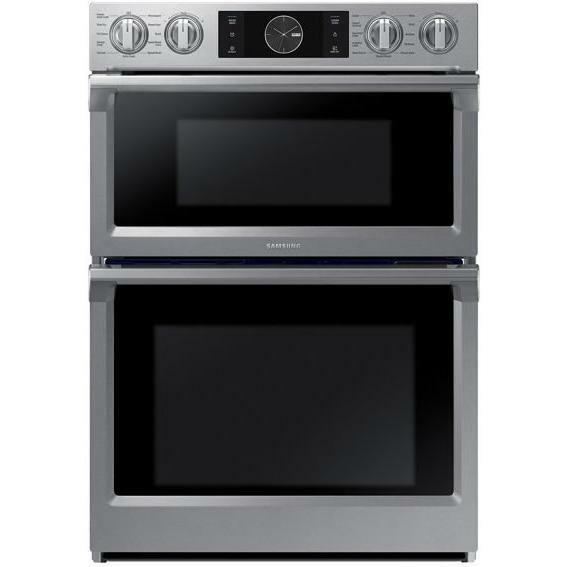 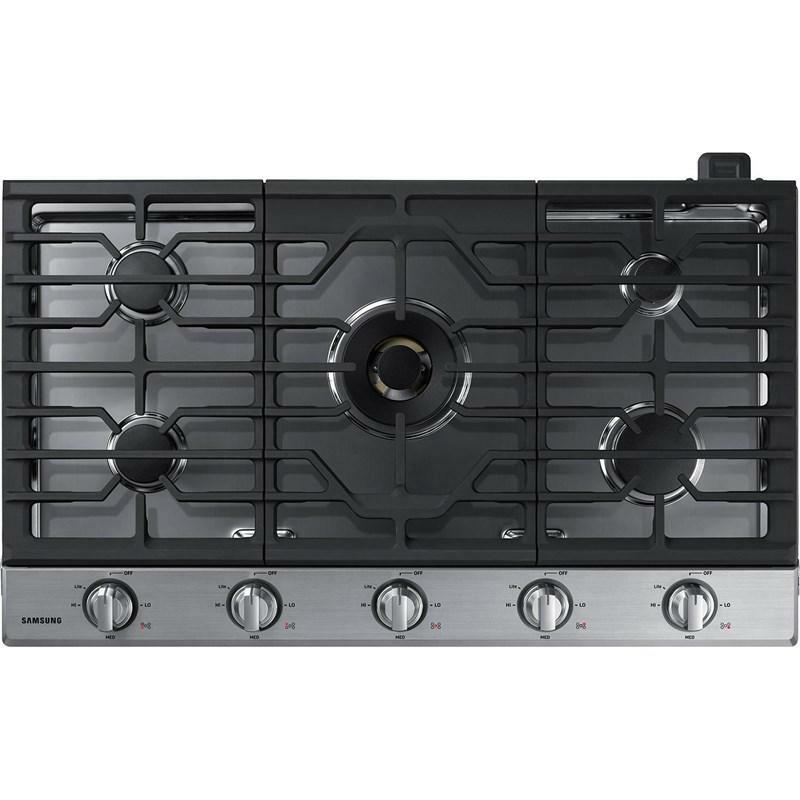 This Samsung 36-inch gas cooktop features 5 sealed burners, blue LED illuminated knobs, a griddle, and a Wi-Fi and Bluetooth connectivity.